Big Bang Tops The List! Here Are The Highest Paid TV Actors In 2018 - Bold Outline : India's leading Online Lifestyle, Fashion & Travel Magazine. Forbes has released the list of highest paid actors of 2018 and while some of the names are predictable, there are a few surprising names in it too. 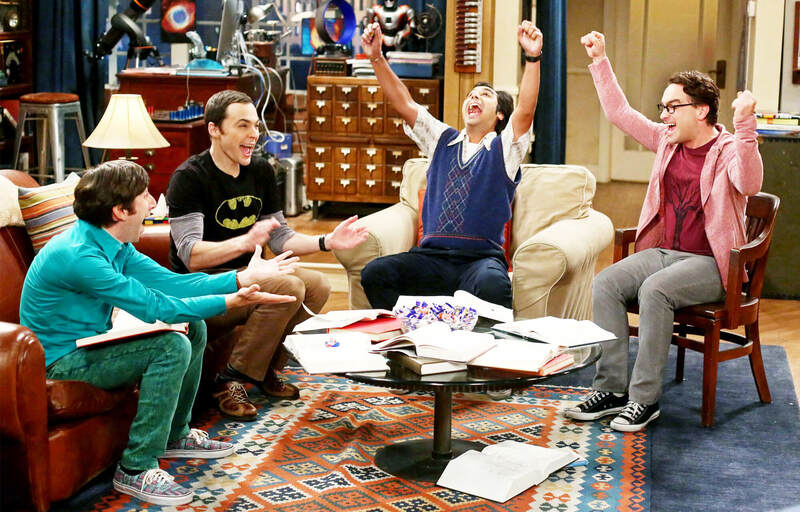 While the list top spots are dominated by The Big Bang Theory, which is currently airing its final season, followed by ABC’s Modern Family stars, who rounded up the table nicely. Perhaps, the most unexpected name was that of The Walking Dead’s Andrew Lincoln, who has made it to the list for the very first time. Hurray for Rick Grimes fans. Beware, the annual pay of top TV actors will surely make you jealous, but check it out anyway. 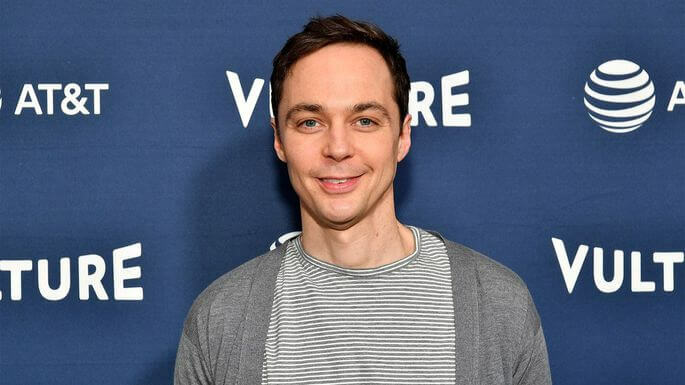 This Big Bang Theory star has topped the Forbes list of highest-paid TV actors for the fourth year in a row, with estimated earnings of $26.5million [1,94,12,57,500 INR]. The 45-year-old CBS star is also an executive producer on spin-off show Young Sheldon. Another Big Bang star on the Forbes list! 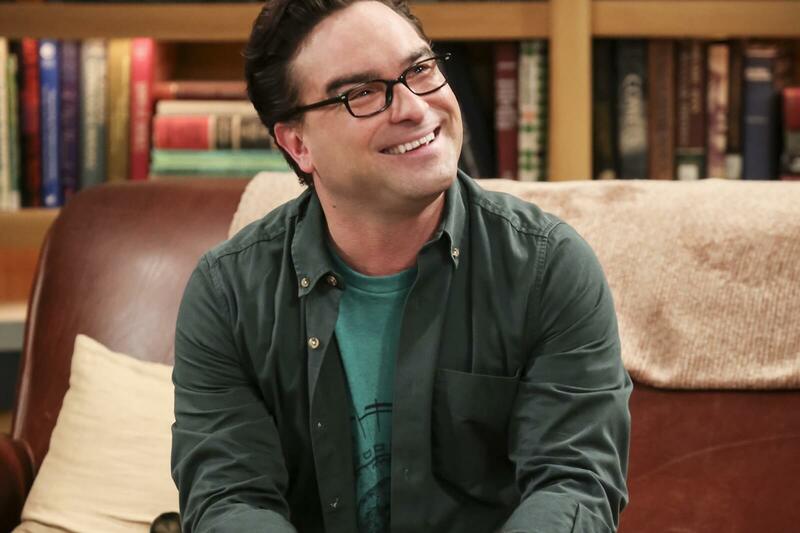 Parsons is followed by his co-star Galecki with $25 million [1,83,19,37,500 INR] in earnings, thanks to his delightful portrayal of Leonard Hofstadter on the show. It’s a tie! 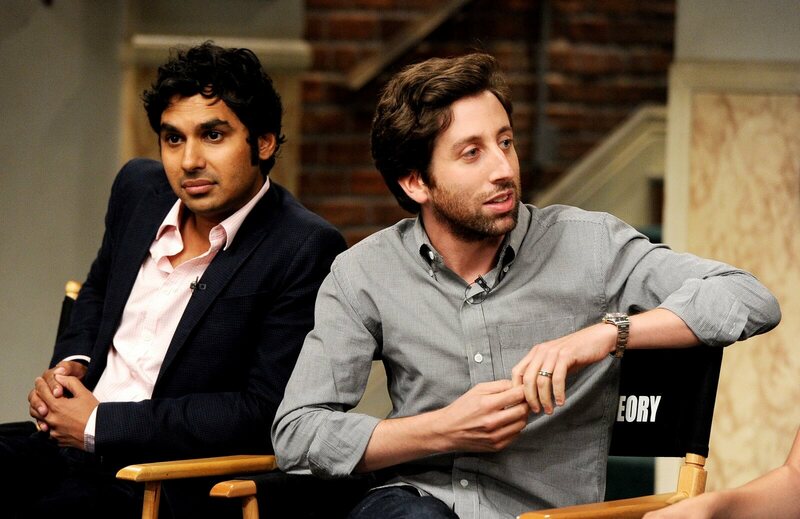 The rest of Big Bang Theory gang, Nayyar and Helberg are tied in the 3rd position with their individual earnings estimated at $23.5 million [1,72,22,09,250 INR]. The show’s stars are still topping the list despite the fact that their paychecks dropped a bit last year to boost their female co-stars’ pay. Breaking the Big Bang monotony is NCIS veteran star Mark Harmon at the 5th position with substantial earnings of $19 million [1,39,22,25,000 INR]. 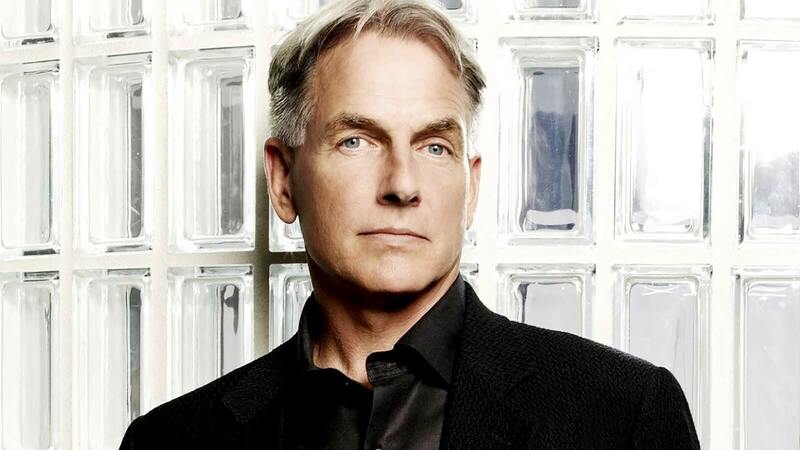 He has played the character of Leroy Jethro Gibbs for over 15 years now and we hope he continues forever! Alert! The list will now be dominated by Modern Family and we are starting with Ed at the 6th position. This 72-year-old actor’s earnings for the year is estimated at a whopping $14 million [INR 1,02,62,07,000]. 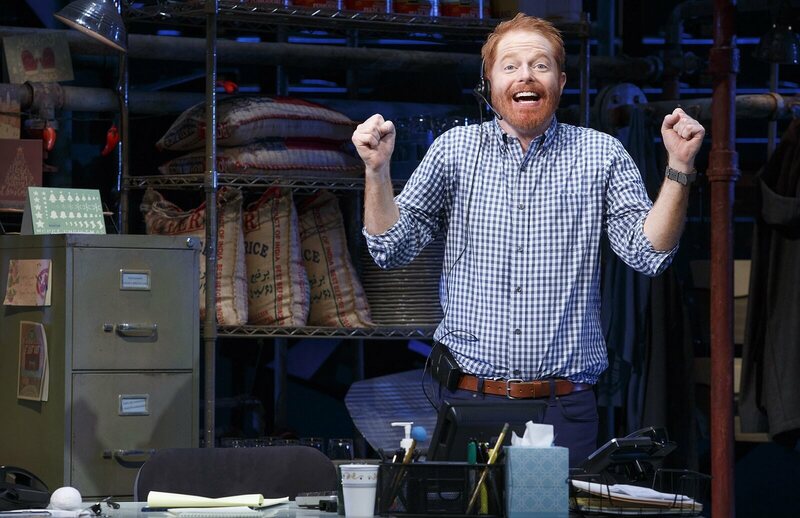 Playing a gay character on ABC show has earned Stonestreet a lot of accolades and seventh position on the list. 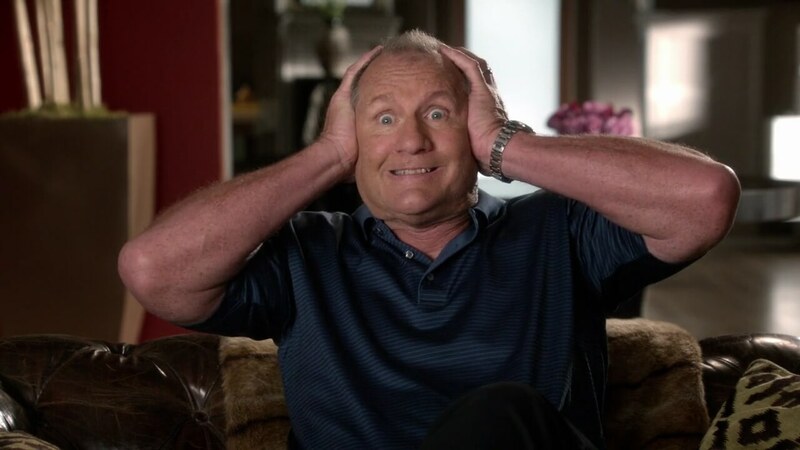 The Modern Family star earnings are estimated at $13.5 million [98,89,42,500 INR]. 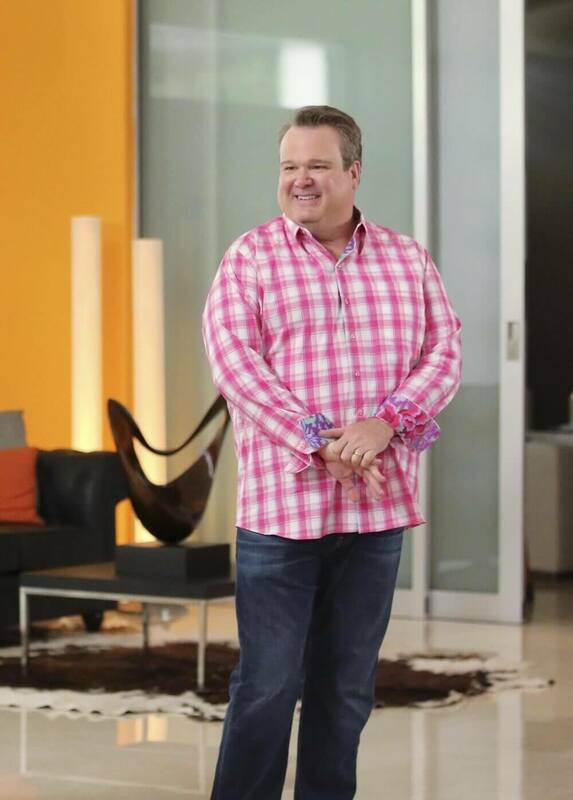 Finishing off the Modern Family run-riot is Burrell at the 9th position. 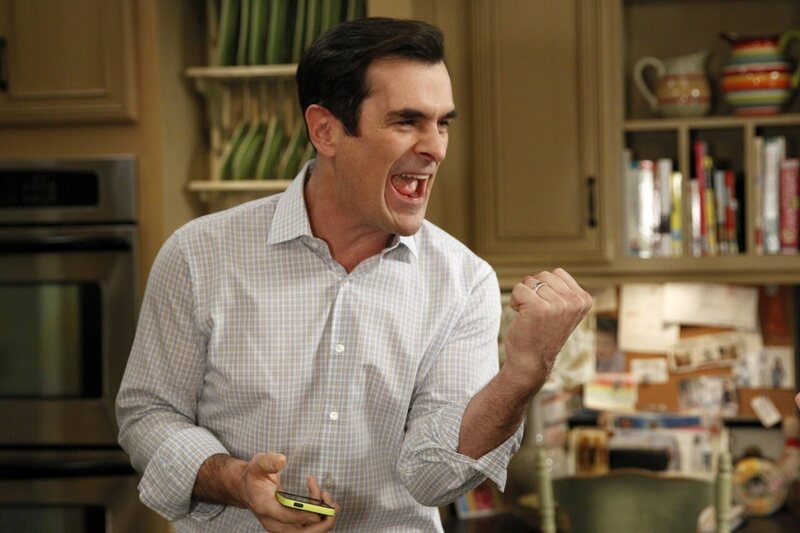 The 51-year-old, who is adored by fans worldwide for playing the goofy dad Phil Dunphy, estimated earnings for 2018 is $12 million [87,90,60,000 INR]. A new name on the list! 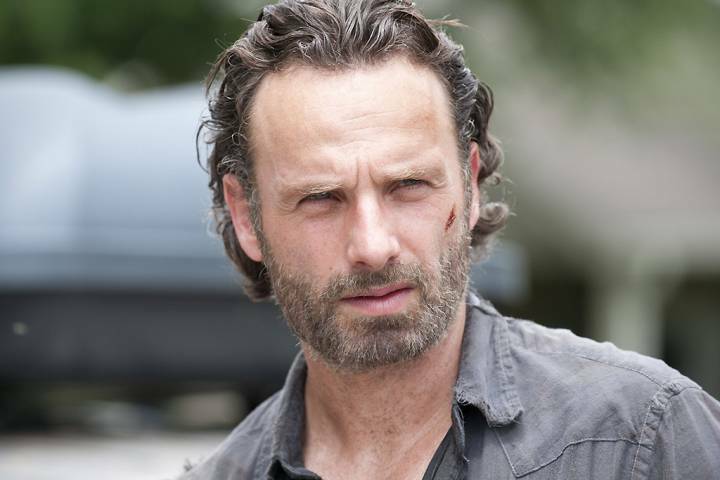 The Walking Dead’s star has become the tenth highest paid actor for his final season of the AMC series. Lincoln is earning an estimated $11 million [80,58,05,000] for his work on the 9th season of the zombie-themed AMC show. Congratulations to all of these hard-working TV actors!